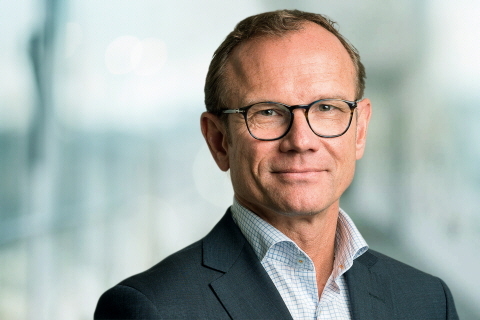 On February 21, 2019, Tobii AB (publ) (the “Company”) issued corporate bonds in an amount of SEK 300 million within a framework amount of SEK 600 million. The bonds mature on 21 February 2022 and has a floating interest rate with 3 months Stibor + 5.75 per cent per annum. In accordance with the terms and conditions of the Bonds, the Company has applied for listing of the bonds at Nasdaq Stockholm and the first listing day at Nasdaq Stockholm is expected to be on or about 21 March 2019. In view of the listing, the Company has prepared a listing prospectus which has been approved by the Financial Supervisory Authority. The prospectus is available at the Company’s website www.tobii.com and the Financial Supervisory Authority’s website www.fi.se.